Louise finds satisfaction in putting the affairs of her clients’ in order and making sure that they have planned ahead for the future. Her experience has meant that she has had to deal with many vulnerable and elderly clients’ who often find seeing a legal professional very stressful. Her aim is to make clients’ feel as comfortable and relaxed as possible. Louise qualified as a solicitor in 2009 and completed the Society of Trust and Estate Practitioners (STEP) Diploma in Trusts and Estates in 2013 and is a full member. STEP is the worldwide professional association for practitioners dealing with family inheritance and succession planning. Louise joined Sanders Witherspoon LLP as Head of the Wills, Trusts and Probate department in February 2017. 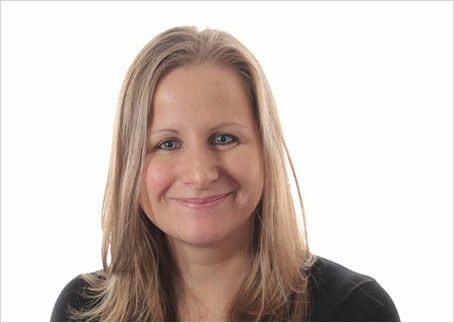 She has vast experience in creating Wills, Lasting Powers of Attorney and winding up estates of people who have died. Louise has also assisted family members in making deputy applications to the Court of Protection to obtain a deputy order where a loved one has lost mental capacity to manage their own affairs.